High quality fencing can be hard to come by these days. So many companies sell mass produced poor quality fences that simply do not stand the test of time. 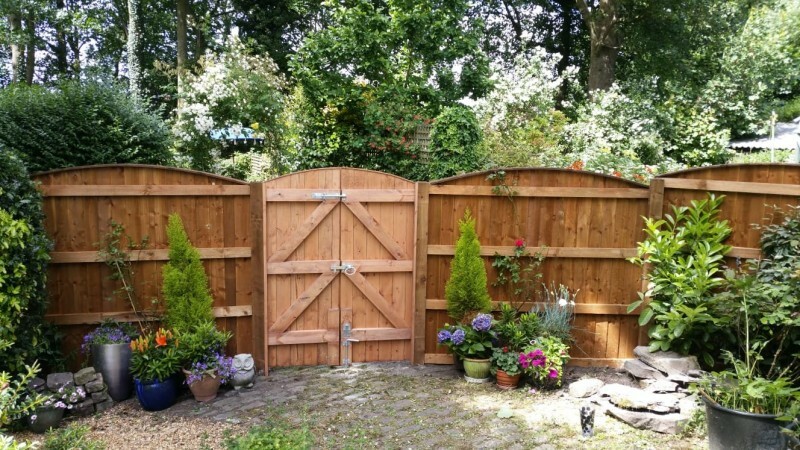 Using thin timber and poor quality preservatives ensures that many fence panels these days aren’t up to the rigours of the UK climate, wind, rain, sun, frost and ice. 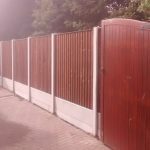 High Quality Fencing from Advanced Fences and Gates are different. 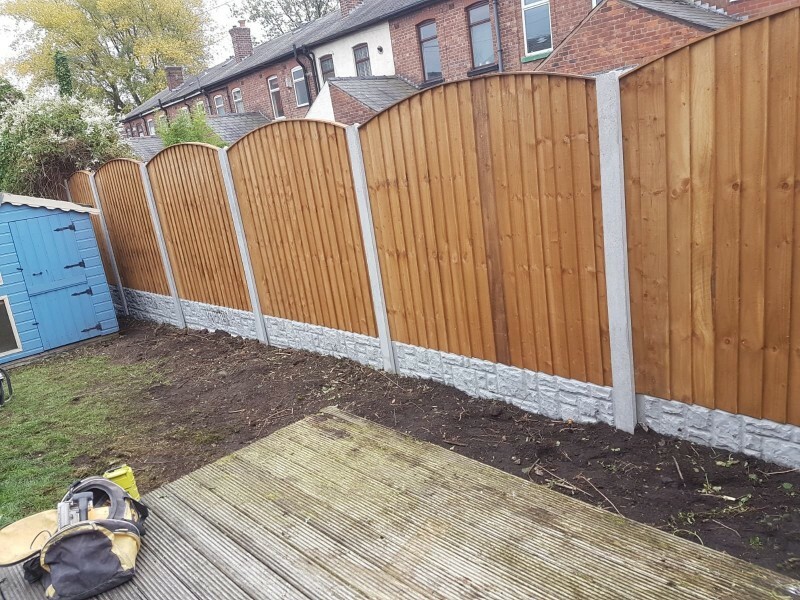 At Advanced Fences of Wigan we manufacturer all our fence panels by hand using some of the very best fencing timber around. 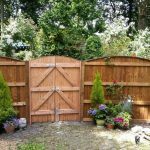 Our highly experienced fence building craftsmen take time in selecting only the best quality timber. As all our fences are built by hand our quality control is second to none, each panel is well checked before being installed or delivered, ensuring you get only the best high quality fencing. 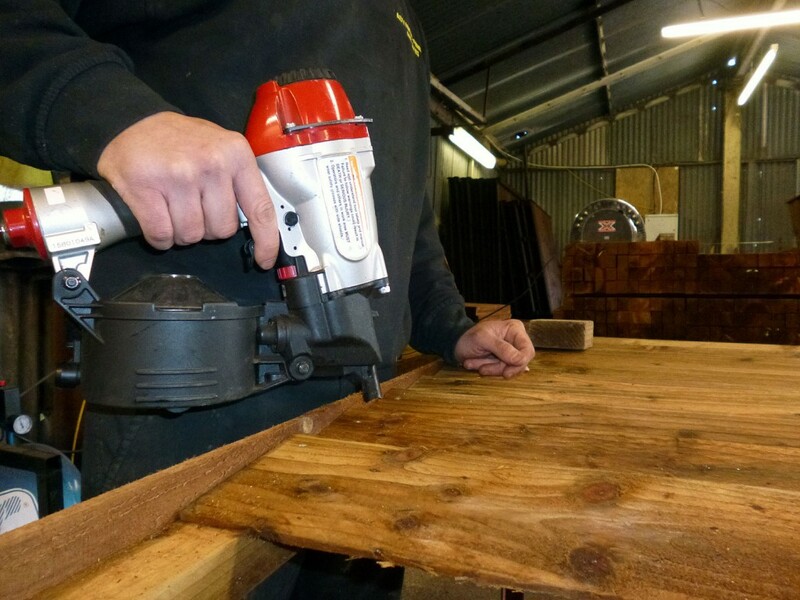 All the timber we use is pressure treated prior to our team manufacturing your fences, pressure treating guarantees each of our panels for 10 years from rot. 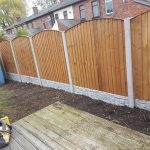 For further durability we also provide an option for fence panels to be dipped in high quality fence preservative providing a rich deep brown shade to all our fence panels. Of course if you have any special requirements regarding fence preservatives or colours we can help with that too. 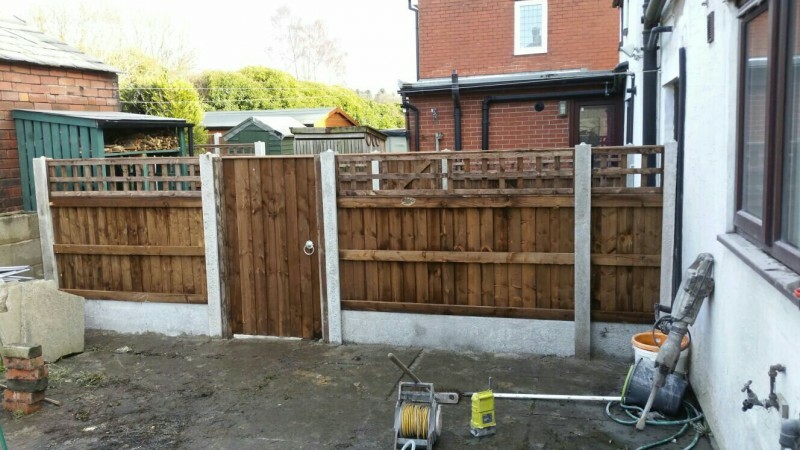 No matter if you plan to install your fence panels yourself, or have our award winning team install them for you, the range of fences we provide is extensive. 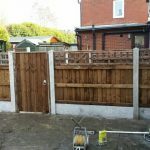 From close board feather edge fences to Waney lap, picket fences to bow up or bow down fence panels, trellis and gates. The choice is almost endless. All handmade with care right here in our Wigan workshop. Our installation team have won many awards for the quality of their work, customer care and punctuality. 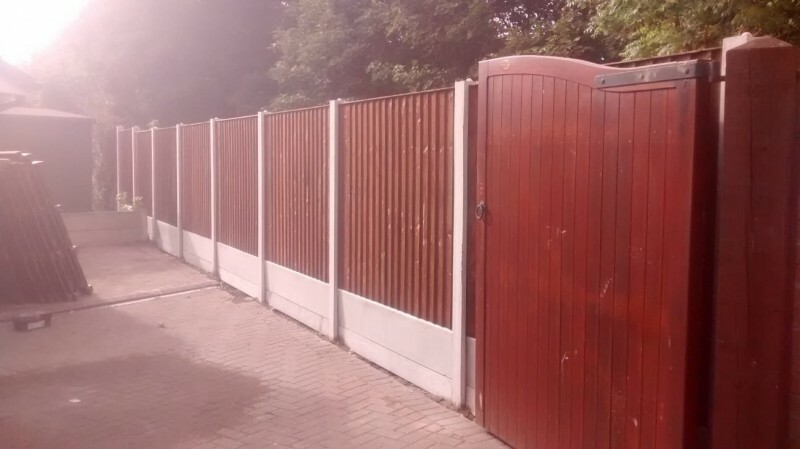 Since Advanced Fences and Gates was formed many years ago our team have received countless awards from Wigan Trading Standards and rates almost exclusively as 5 stars in everything we do. No matter if you want high quality fencing delivered to your door, or installation by our award winning team we are here to help. We cover the entire North West including the following areas around Wigan.